Queens New York is one tough place inhabited by tough guys, tough gals, tough streets, and even tougher cars. 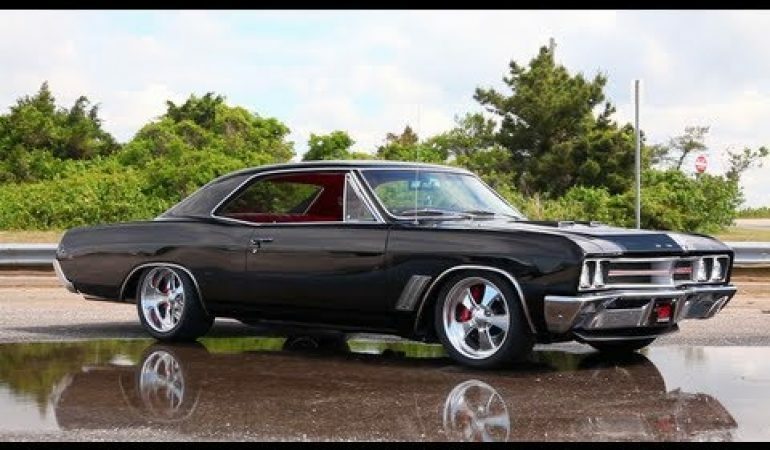 And the two American muscle cars on this Cars of Queens episode two video are some of the biggest and toughest American muscle cars you will find anywhere at any time. Click play and watch a heavily modified 1969 Dodge Charger and a gorgeous 1967 Buick GS 400 be legitimately big and tough on the streets of Queens and the local drag strips.